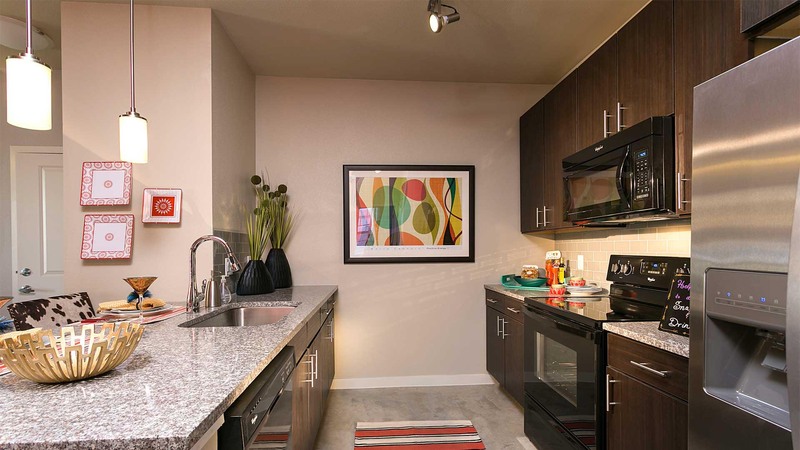 Luxury Apartments in Littleton, Colorado! 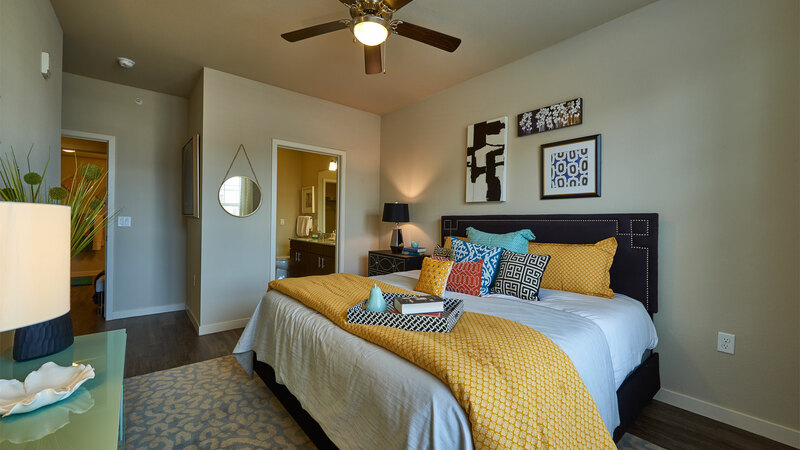 HiLine at Littleton Commons offers one, two and three-bedroom apartment homes in Littleton, Colorado. 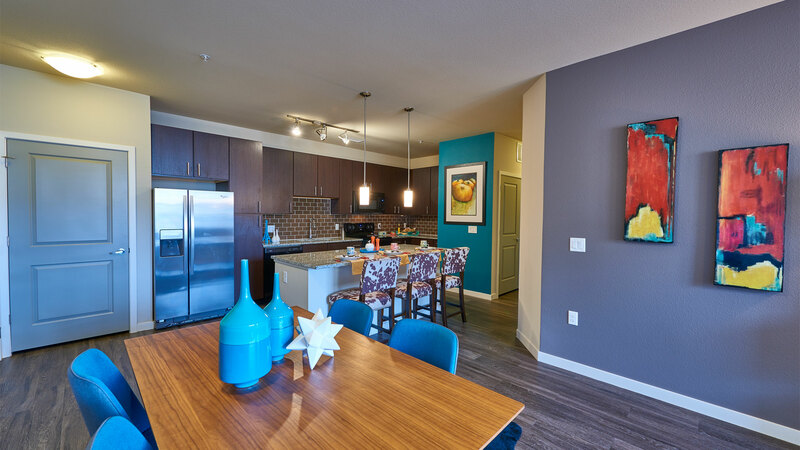 Our modern, luxury apartments feature sophisticated finishes and unrivaled amenities that are sure to impress. 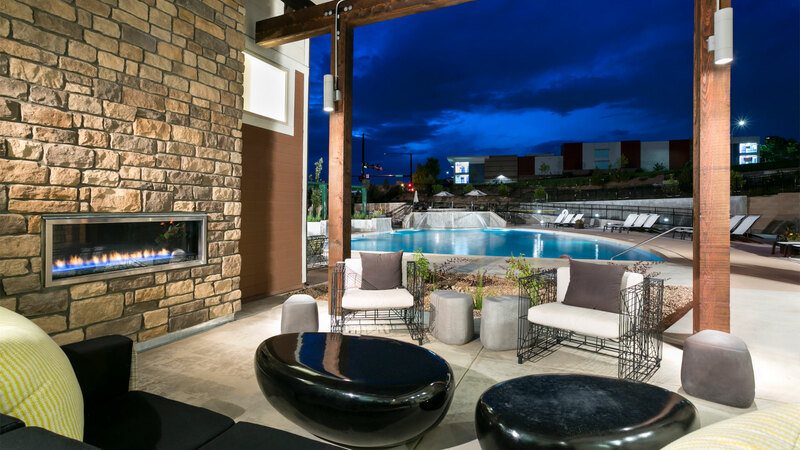 Relax with friends and family at our expansive resort-style pool with cabana area, outdoor grilling stations and fireplaces or spoil your furry friends at our dog park and wash station. 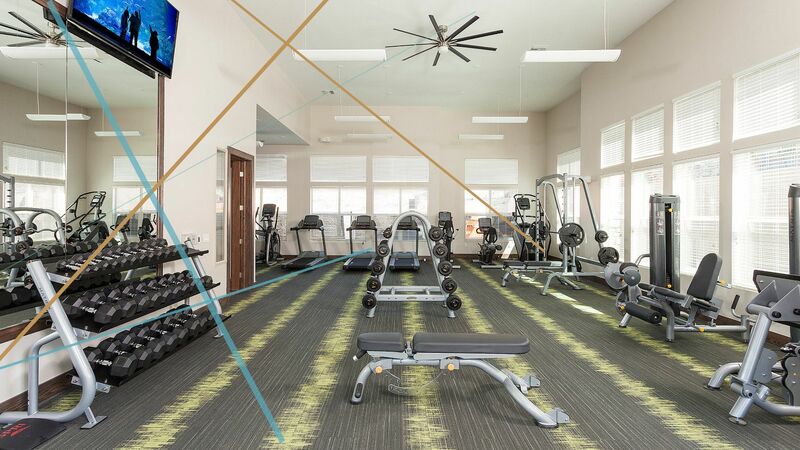 Our 24-hour state-of-the-art fitness center includes an array of cardio and weight machines, free weights and stabilization equipment sure to help you surpass all your fitness goals. 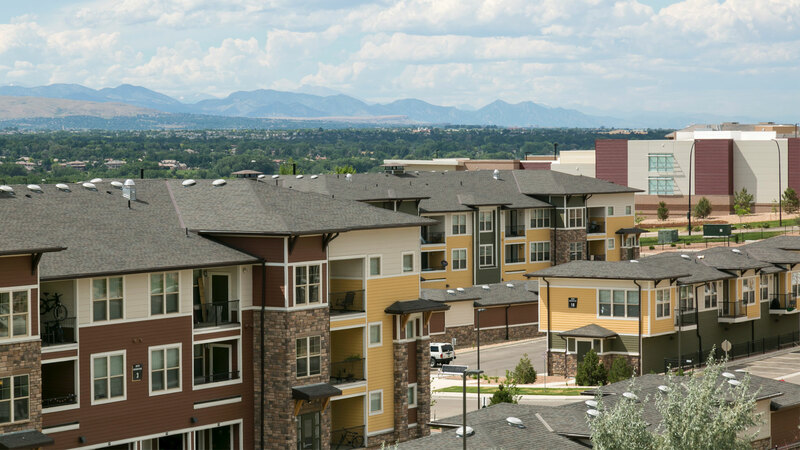 HiLine at Littleton commons is perfectly situated off C-470 and close to the Mineral Light Rail Station, providing an easy commute to the mountains, Downtown Littleton or the Denver Tech Center. 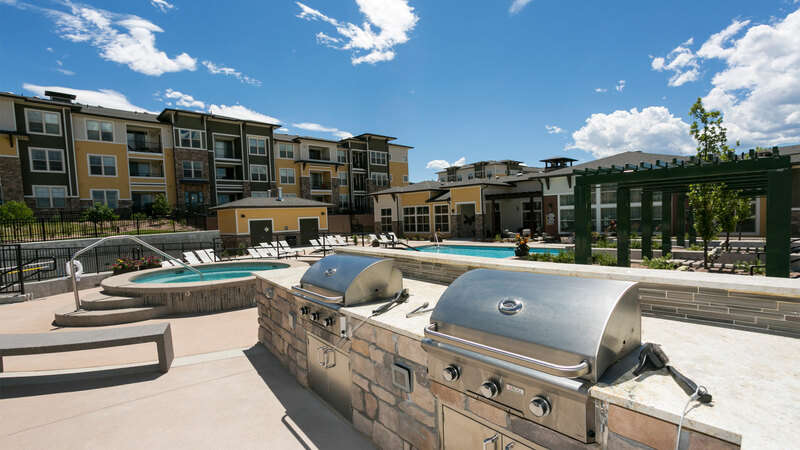 Enjoy the Colorado air at Chatfield State Park, Deer Creek Canyon, Highline Canal and Trail or McLellen Reservoir all just minutes away! 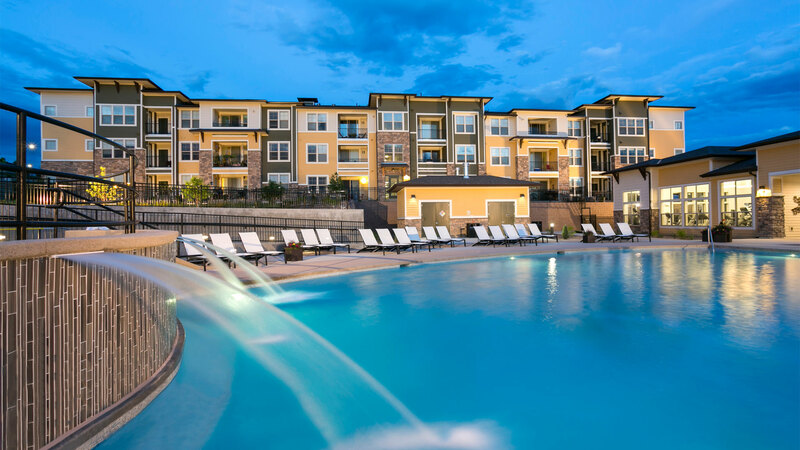 Explore some of the top shopping and dining locations south of Denver including Aspen Grove, Historic Downtown Littleton, Park Meadows Mall or indulge at one of the nearby breweries including Breckenridge Brewery, Grist Brewery, 38 State and Living the Dream. 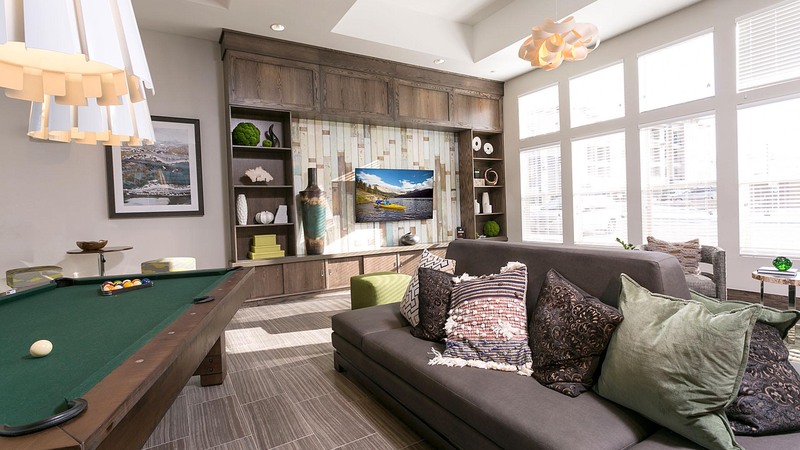 With hundreds of shopping, dining and outdoor activities nearby, there’s something for everyone at HiLine at Littleton Commons. 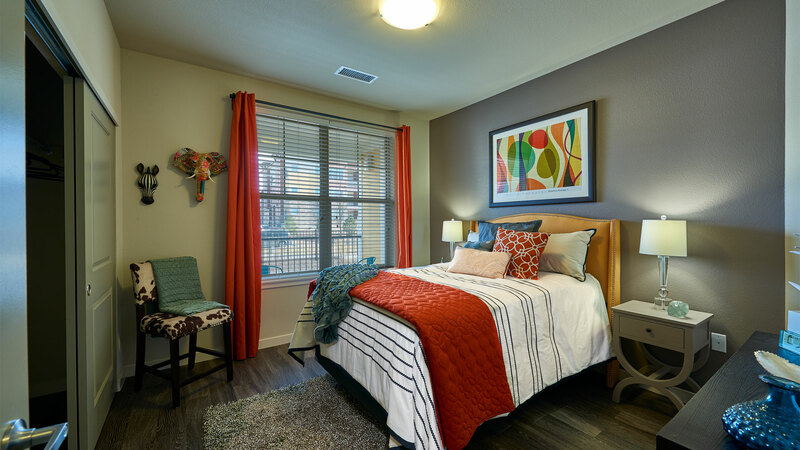 Check Out Our Specials and Call Today to Schedule Your Tour! 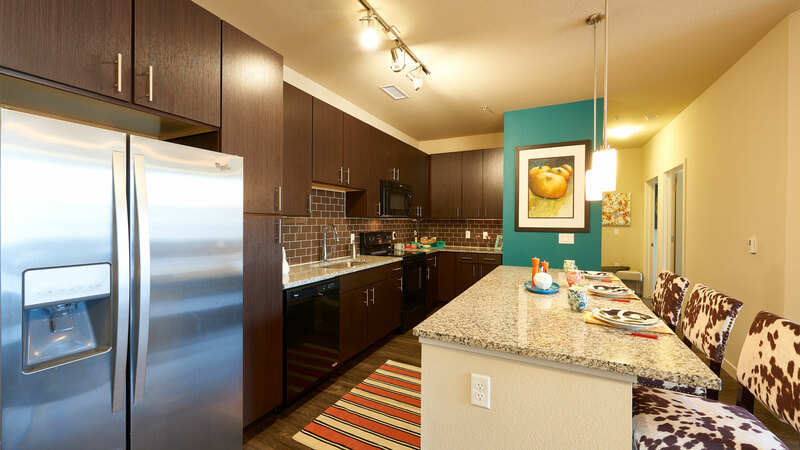 1/2 off all fees and deposits excluding application fees.